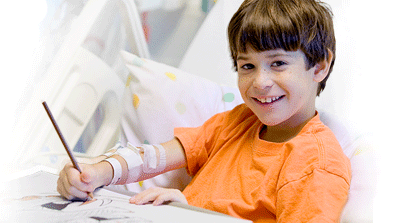 Ask the Experts - Get answers from experts about issues related to immune-mediated diseases? Take Action - Everyone can advocate for healthcare treatment and reimbursement issues. Share Your Story - Help others by sharing your experience with chronic illness! Abbie Cornett is the Patient Advocate for IG Living. A former Omaha police officer, Abbie was elected as a representative in the Nebraska state legislature in 2004. Abbie served as the Chair of the Revenue Committee, and is former Chair of the Business and Labor Committee. During her tenure as a legislator, she also served as President and Executive Director for the Alliance for BioTherapeutics, whose mission was to increase access to lifesaving therapies for patients and their families who rely on biotherapeutics, by serving as an educational resource and advocacy group. To contact Abbie, please send your email to acornett@igliving.com or you can call (800) 843-7477, ext 1366. Get answers from experts about issues related to immune-mediated diseases? Everyone can advocate for healthcare treatment and reimbursement issues. Help others by sharing your experience with chronic illness!